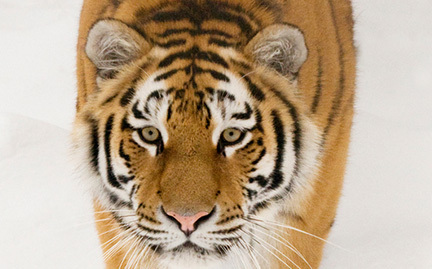 Amur or Siberian tigers are the largest subspecies of tigers. The vast tracts of tiger forests in the Amur-Heilong landscape are unique, encompassing Korean pine and Mongolian oak, which provide an important habitat for the big cat and its prey. Amur tigers have made a comeback since the 1940s, when hunting drove them to the brink of extinction—with no more than 40 individuals remaining in the wild.